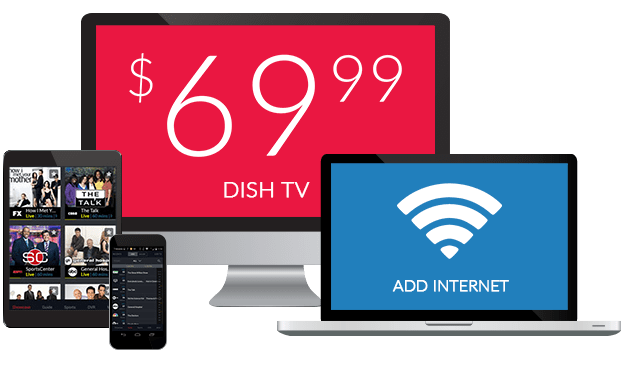 What Channel is Free Speech TV on DISH? Free Speech TV is on DISH Channel 4379. All your opinions are welcome here on Free Speech TV. Free Speech TV is television through a social gaze, providing a platform for underrepresented groups. Tax-exempt and non-profit, Free Speech TV aims to provide a place for people to be heard, without biases, restrictions, or conflict of interests. Democracy Now is a news program with a progressive edge, examining the effects, struggles and changes American policies have on individuals. Democracy Now brings to the limelight investigative journalism, and news reports, while highlighting the need for justice and accountability in society at large. Liberal issues are central to this program. Talk radio and satire meld for an entertaining broadcast revolving around current events, pop culture trends, and politics. Fast-paced and lighthearted, Stephanie Miller brings a comedic edge with her in this program that is both informative and entertaining. Environmental protection, suitability, and social change are all topics of interest on Bioneers. Bioneers gives focus to some of the problems plaguing our society and the approaches needed to fix them. Bioneers gives recognition to individuals who are changing the world through discussions, actions, and research.